In his debut novel, former U.S. Air Force bomb technician Matthew J. Hefti delivers a carefully observed, intricate exploration of interconnections among three Wisconsin friends before, during, and after a deployment to Iraq. Two friends, Levi and Nick, find themselves at war, and there's a girl back home, too—Eris, the boys' personal goddess of discord. The book is written from the perspective of Levi, and the reader must constantly triangulate to new information and insights about the narrator, as well as the people he encounters. The chapters are quick and punchy, and book reveals itself and its characters with the quickening pace of a beach-time thriller. Nothing is black and white. Call it a "Midwestern Noir." 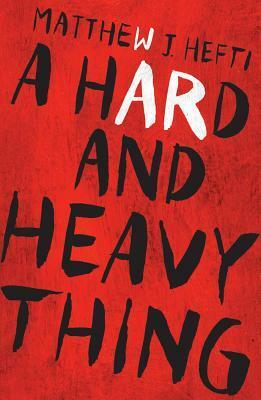 "A Hard and Heavy Thing" is available in hardcover, paperback, and Kindle e-book versions. 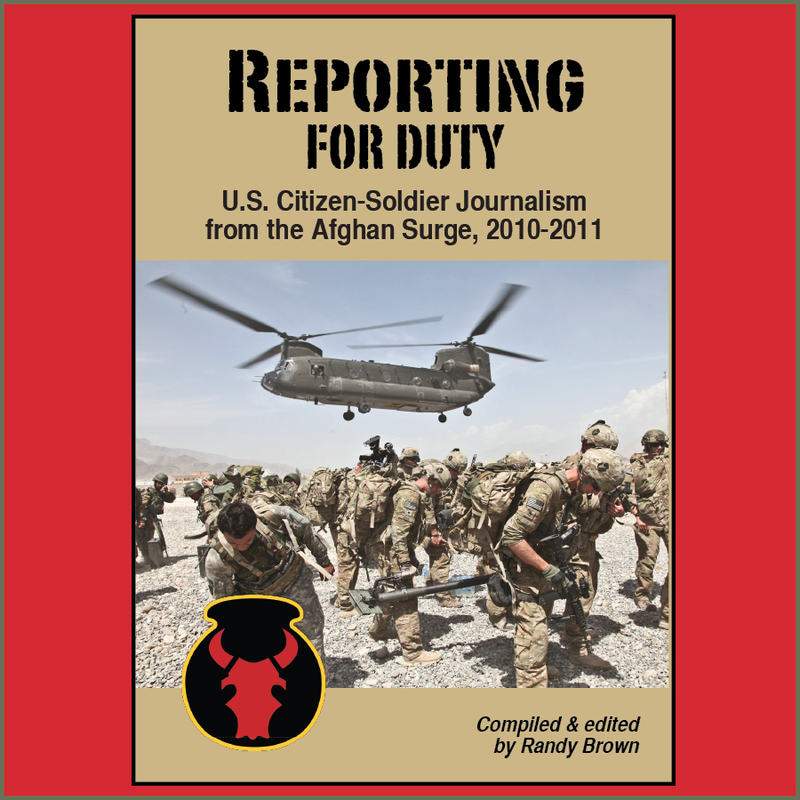 Author Hefti is a veteran of two deployments to Iraq and two to Afghanistan. The soldierly details of suffering fools and friends and unspeakable heat will ring true to anyone who has walked in those boots, and gone on those patrols. Especially worthy of note is Hefti's accurate depiction of a non-commissioned officer's running calculus in managing his soldiers. At one point, for example, a platoon leader asks acting sergeant Levi for input into two courses of action. 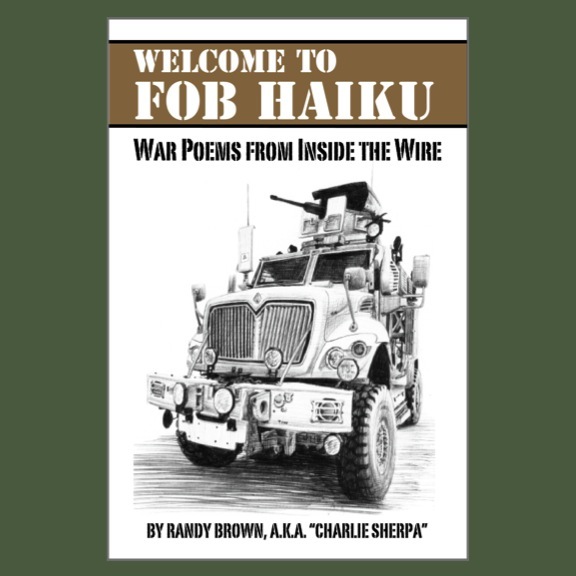 One would take the truck-mounted patrol the long way back to home base, but would allow an overnight stop for pizza and milkshakes at one of the more luxurious Forward Operating Bases ("FOB"). The other would be more direct and faster, but present greater exposure to Improvised Explosive Devices—bombs buried in the road. What Levi chooses to keep from his officer is that prisoners captured on their patrol have been roughed up by junior soldiers under his command. Returning via the larger FOB would mean delivering the detainees into the hands of those most likely to investigate the abuse. However, "if they took the prisoners back to [their home base] to sit for a few days, any bruises and lacerations would have faded into signs of a simple struggle and nothing more by the time they took them to the main base," Levi thinks to himself. "By that time, any complaints by the detainees would be the baseless and desperate pleadings of some bomb-setting terrorists …"
In short, Levi is caught between protecting his fellow soldiers from potential criminal charges, and protecting them against injury and death. To this dilemma, Hefti cannily adds the trust and professional expectations of Levi's officer, and the undermining muttered chorus of Levi's younger subordinates. Levi is presented with no good choices, only decisions to be made. Feels like real life. Those decisions, of course, have consequences—on Levi, on Nick, and on their lives after deployment. Hefti does a masterful job disarming reader expectations and the usual tropes, and guides readers on an unpredictable journey toward an ultimately satisfying conclusion. The philosophical fulcrum for the work is this: As he is shipping out for Iraq, Levi asks his war veteran father for any parting advice. "Just do the right thing," his father replies. "Worry only about what you control. The rest is war."